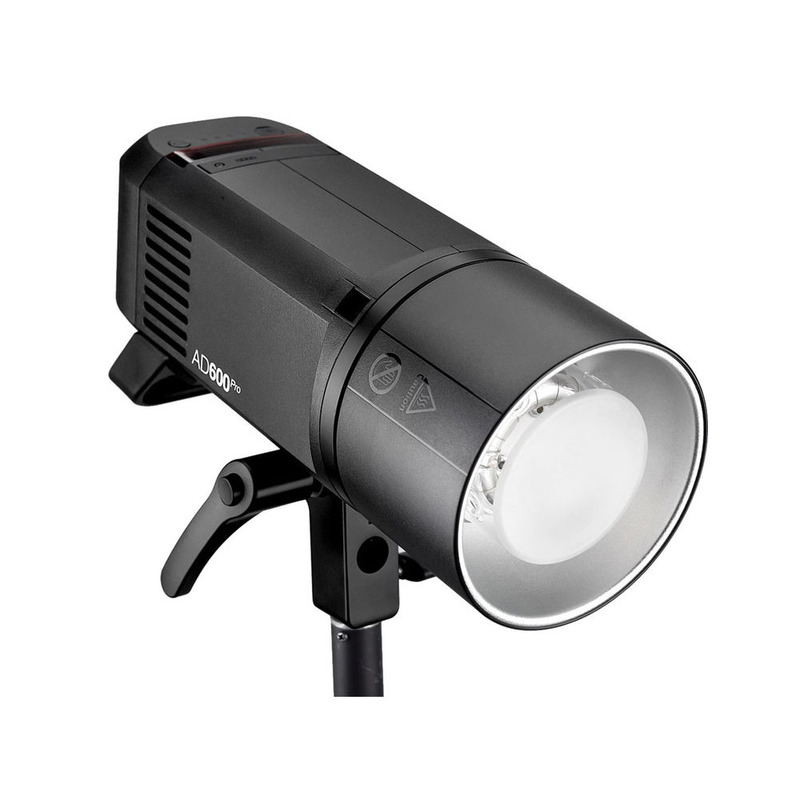 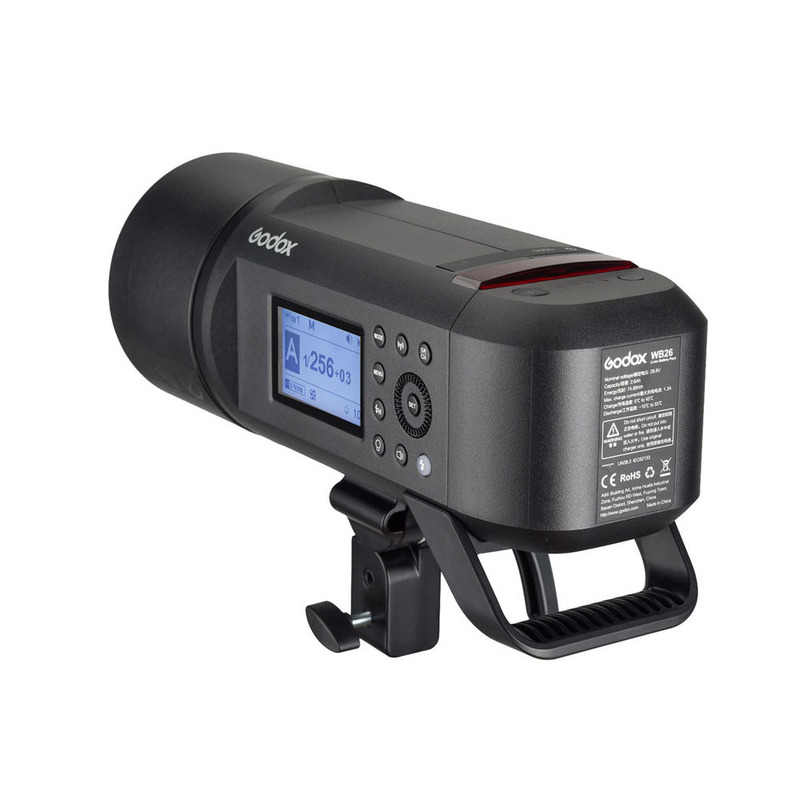 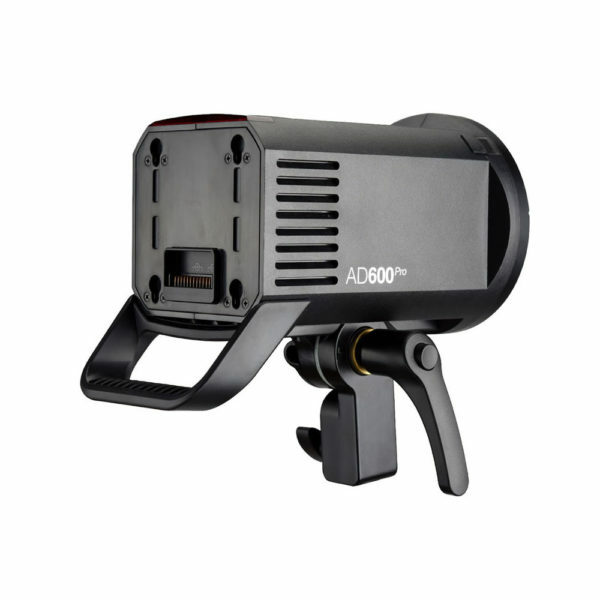 Featuring a 2.4 GHz wireless X system with a range of up to 328′, the AD600Pro Witstro All-In-One Outdoor Flash from Godox is a versatile tool compatible with several TTL systems including Canon, Nikon, Sony, Fujifilm, Olympus, and Panasonic options. 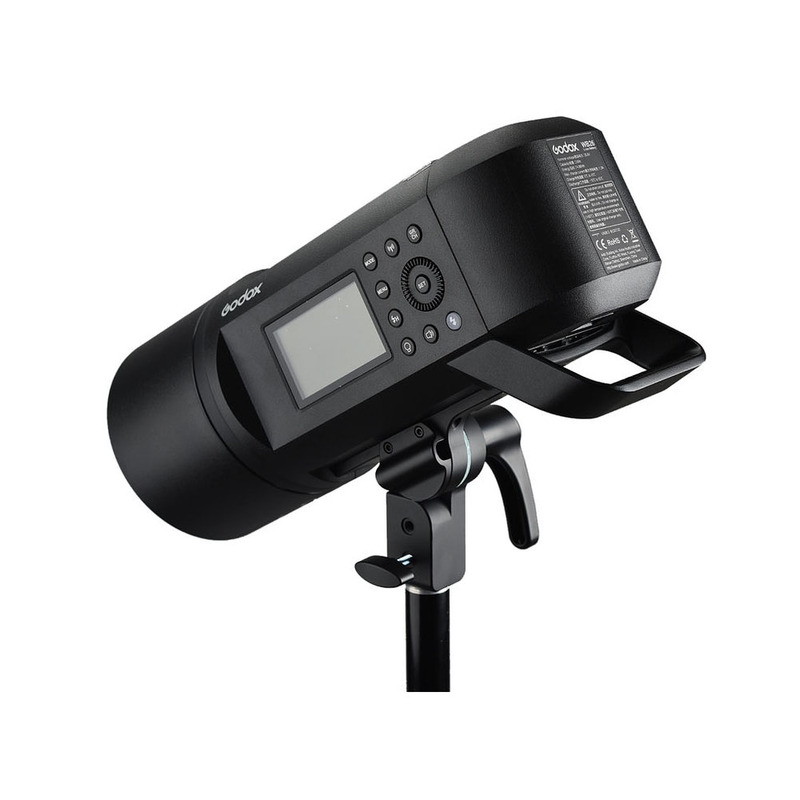 It offers up to 600Ws with nine steps of output power, ranging from 1/1 to 1/256, and comes with a powerful 28.8V/2600mAh lithium-ion battery pack that provides up to 360 full-power flashes in outdoor situations and location shooting. 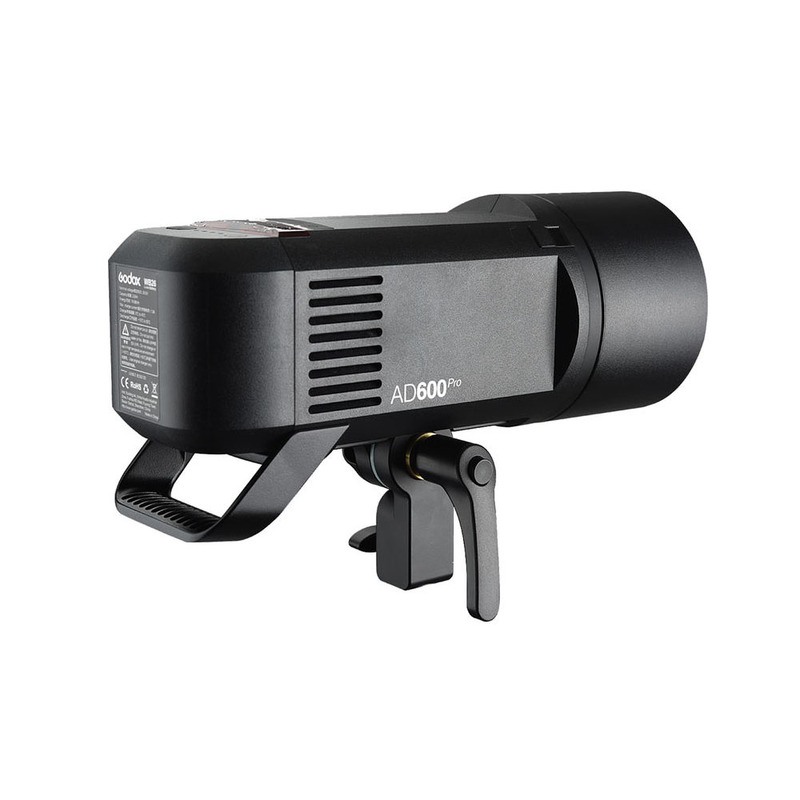 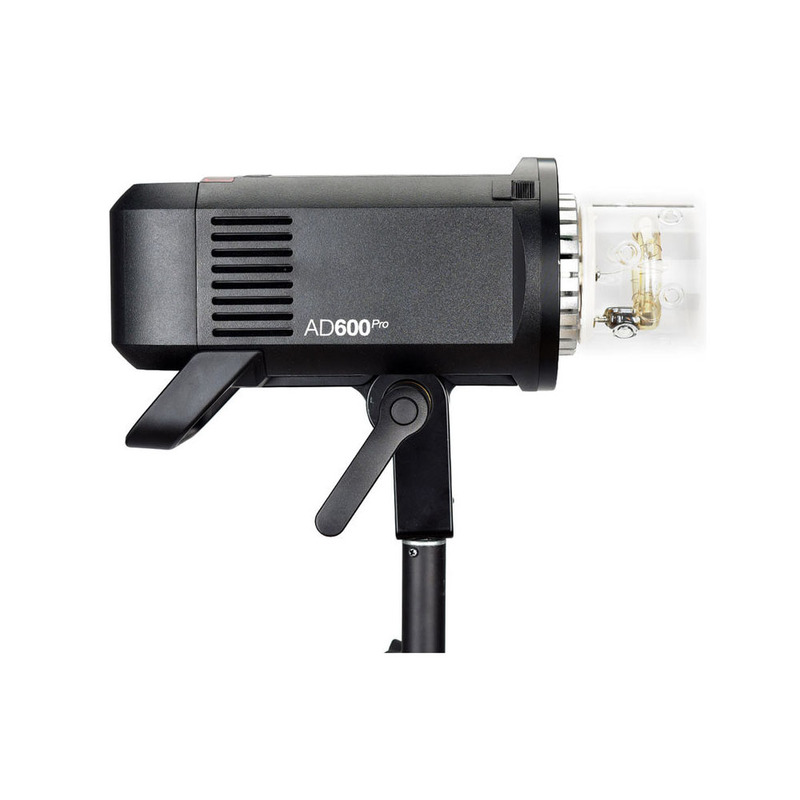 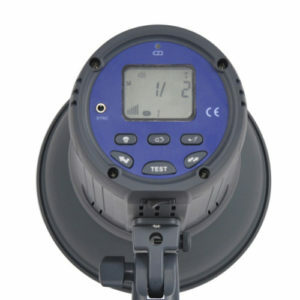 Alternatively, you can run the monolight on AC power with an optional adapter. 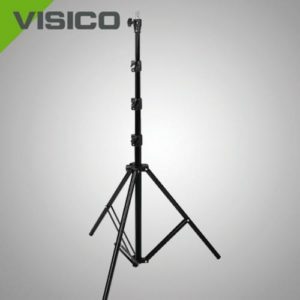 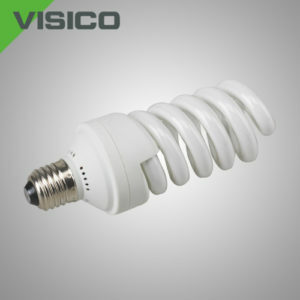 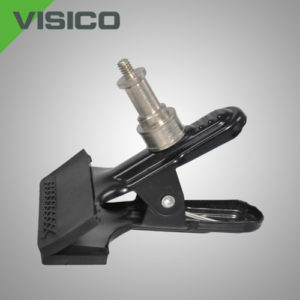 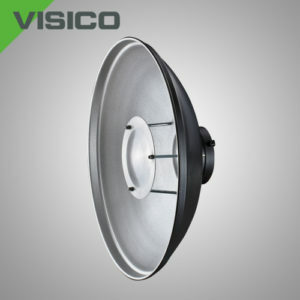 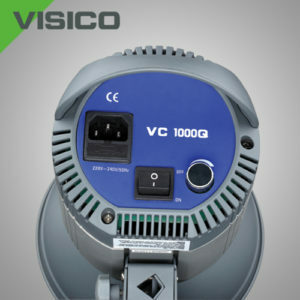 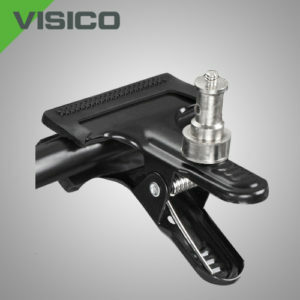 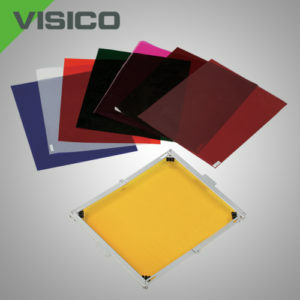 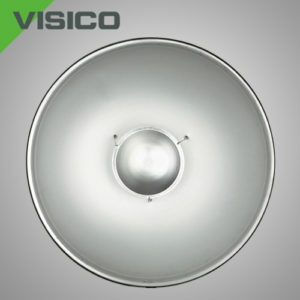 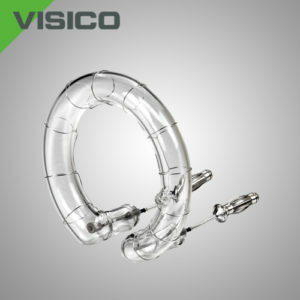 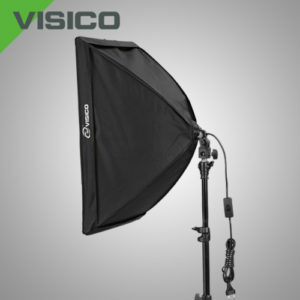 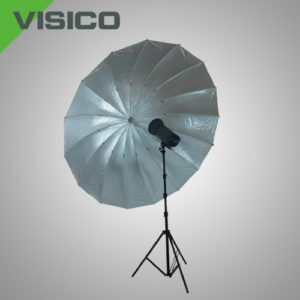 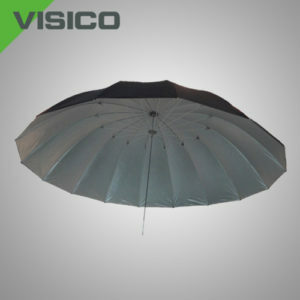 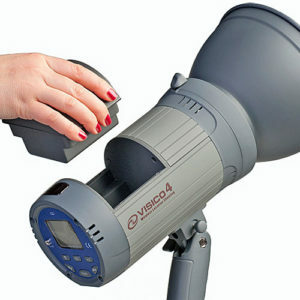 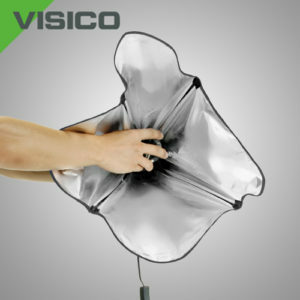 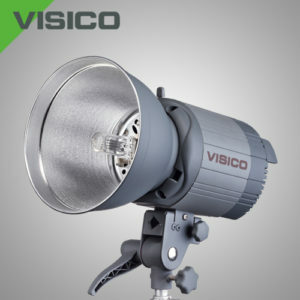 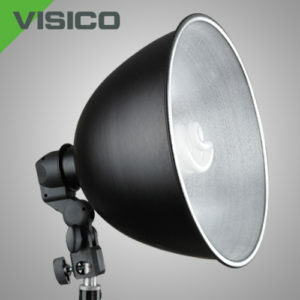 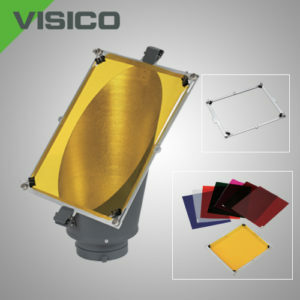 Visico 4 wireless stroboscopic studio flash comes with a lithium built in battery for all photographers.It comes with enviornment friendly LED modelling lap.With the latest technology it provides upto a succession of 15 shots within a second.A smart choice for all photographers.